Pay-What-You-Can Weekend classes run fall, winter and spring during the school year on Saturdays and Sundays. 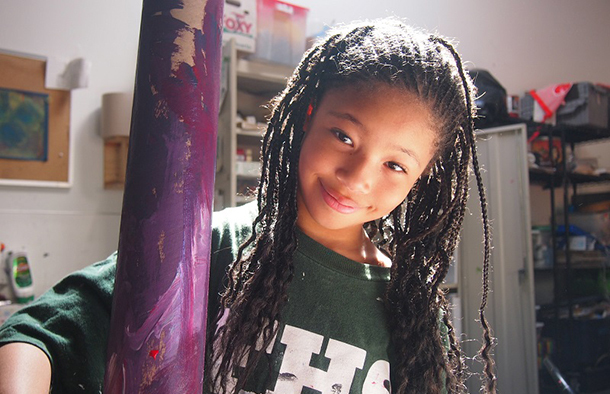 Pratt offers experiential 8 week art classes for youth ages 5 - 13 where students explore self-expression through painting, drawing, sculpture and other media as they delve into the elements and vocabulary of art. To register, stop by the Pratt front desk at 1902 S. Main Street in Seattle. Parents, guardians please fill out the Waiver Agreement.